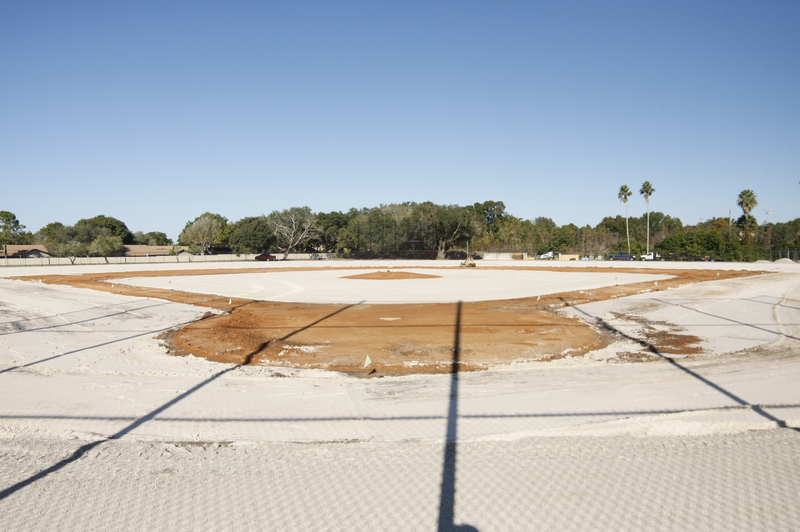 DUNEDIN, FLA.–Field one at the Mattick Complex appears to be about half way done on Friday December 11, 2015. The field is the last original field at the complex dating back to the pre 1980’s and was the site last spring where Michael Sunders supposedly stepped on a sprinkler head tearing his left ACL. 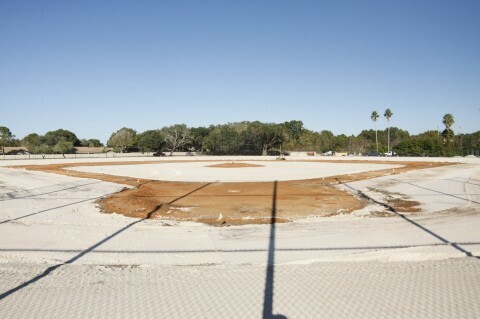 The cost of the reconstruction is said to be in the neighborhood of $100,000.00 and being paid for by the Toronto Blue Jays. Phone Rings in Left Field – BOOMER ANSWERS!